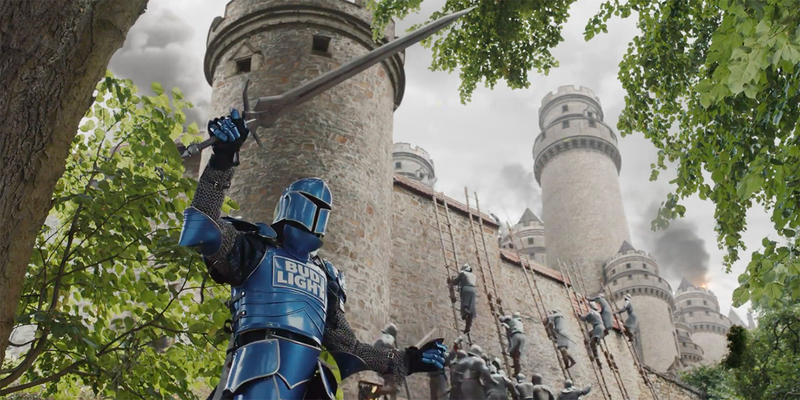 The Bud Knight seizes his moment in Bud Light's newest ad. Like the campaign’s World Cup ad featuring the Spanish-speaking Oracle Susana, the new spot expands the Dillyverse by introducing Count and Countess Pamplemousse, annoying aristocrats who seem to be itching for a guillotine. 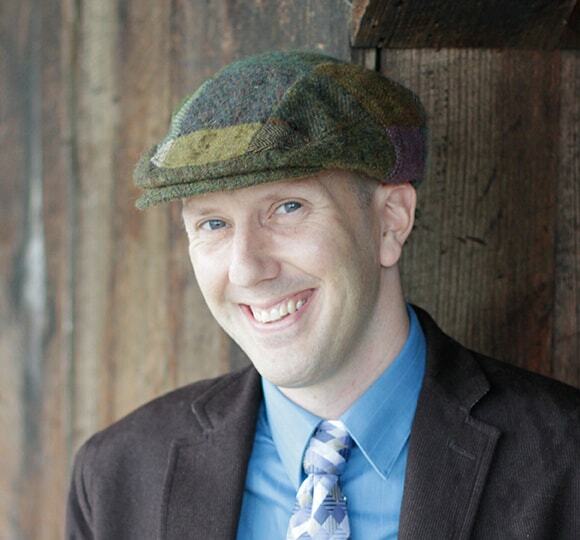 The new spot is part of a recent series with the tagline, “For the many, not the few.” That’s a sentiment that’s always been at the core of the Dilly Dilly campaign, whose first spot, “Banquet,” was based on the idea that bringing your favorite niche drink (Sir Doug’s “spiced honey mead wine that I’ve really been into lately”) to a party can be a jerk move when you could have brought a beer everyone will enjoy. The tagline rolled out recently with a spot called “Bud Lights for Everyone,” which was a pretty direct callback to the Dilly Dilly campaign’s first ad (though this time, the king is flanked by the imposing Bud Knight). Of course, populism aside, Bud Light has another strategic goal with its campaign about mass appeal. Since 2010, the number of microbreweries and regional brewers in America has grown an astounding 684 percent—from from 512 companies in the category to 4,014 in 2017, according to the Brewers Association. Goeler acknowledged that so many options for beer consumers can create a challenge for Bud Light, which is by far the No. 1 selling beer in the country, with a market share nearly twice as large as that of competitor Coors Light and total sales that surpass Coors Light and Miller Lite put together. Perhaps thanks to his long career in the beer category—all 38 years spent at Anheuser-Busch (now AB-InBev)—Goeler sees the rare and highly sought-after value of a campaign like Dilly Dilly, one that sparks a new catchphrase and consistently generates headlines, such as when yelling “Dilly Dilly” was banned at the Masters.